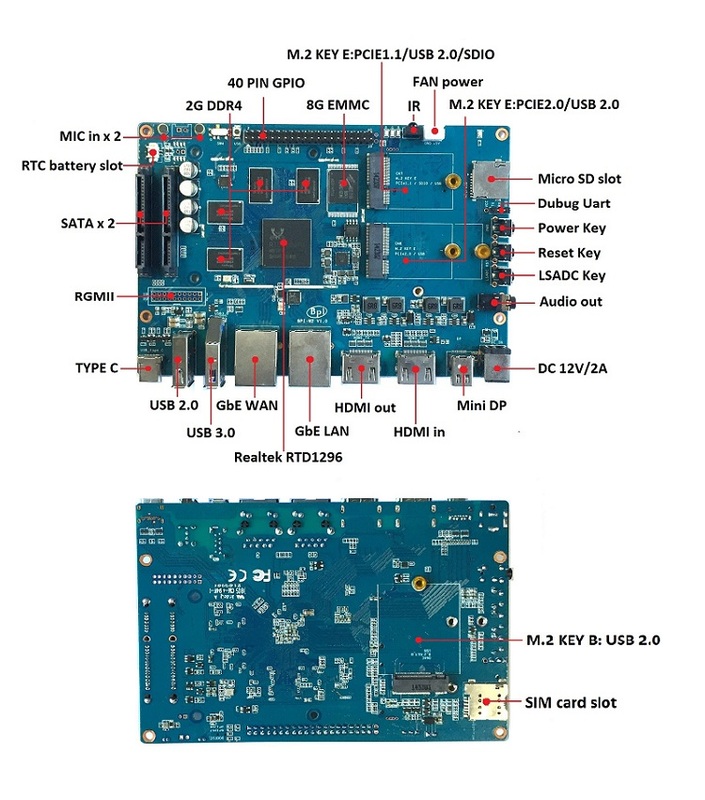 The Banana Pi BPI-W2 is a router based development board, which can run on a variety of open source operating systems including OpenWrt, Android, and linux. It has 1 Gigabit LAN ports, 1 Gigabit WAN. it design with Realtek RTD1296, Quad-core ARM Cortex-A53. with 3G DDR4 and 8G eMMC flash onboard. Theheader CON3 is the UART interface. For developers of Banana Pi, this is an easy way to get the UART console output to check the system status and log message. This release is for banana pi W2 board which is based on Realtek RTD1296, and it is based on Android 7.1.1 peration system. 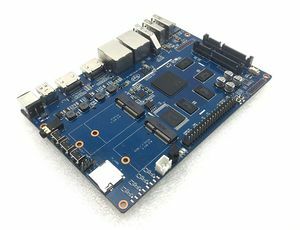 This release is for banana pi W2 board which is based on Realtek RTD1296, and it is based on Android 6.0 Operation system. 2018-09-17 update.This release is for banana pi W2 board which is based on realtek RTD1296, and it is based on Ubuntu 18.04 operation system with kernel 4.9.119. 2018-09-18 update.This release is for banana pi W2 board which is based on realtek RTD1296, and it is based on Debian 9 operation system with kernel 4.9.119. 2018-09-17 uptate ,This release is for banana pi W2 board which is based on realtek RTD1296, and it is based on Raspbian 9.4 operation system with kernel 4.9.119. 2018-09-25 uptate,This release is for banana pi W2 board which is based on realtek RTD1296, and it is based on OpenSUSE operation system with kernel 4.9.119. 2018-09-25 update,This release is for banana pi W2 board which is based on realtek RTD1296, and it is based on Kali operation system with kernel 4.9.119. 1. 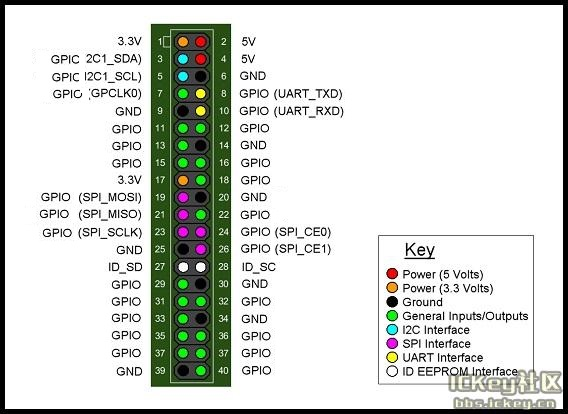 Now we support to use bpi-copy to burn image to sd card, before this, we need to update our spi rom code, please watch the attachment to update your W2 spi rom code. 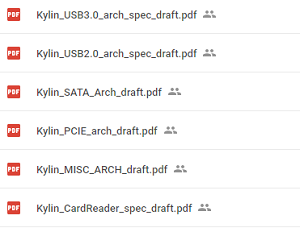 This page was last edited on 9 April 2019, at 18:51.